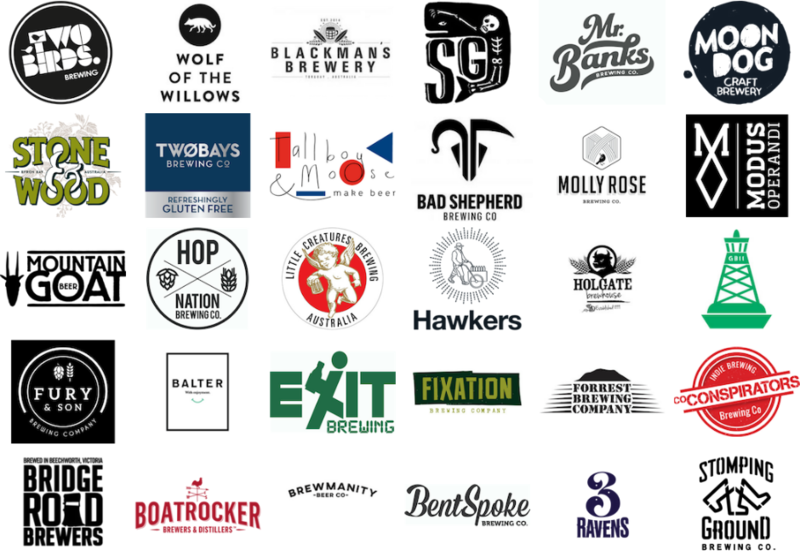 Meet the dream-team of Good Beer Week 2019: these brewers are the hop tamers, malt whisperers and yeast trainers that turn water into the sours, saisons, lagers, ales and stouts we love. Put simply: beer geniuses. Whether you're into a good milk stout, or if it’s the barnyard funk of a wild saison that gets you going, you’ll find something to be excited about. 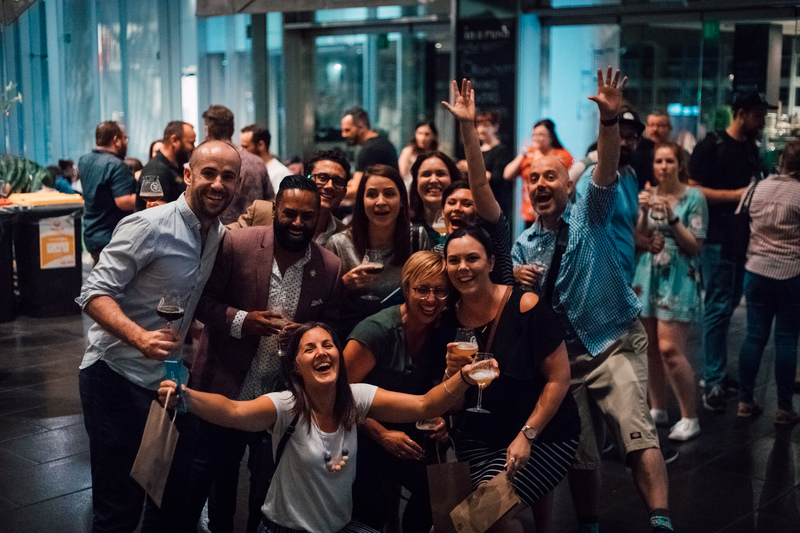 Catch these brewers showcasing their finest at Good Beer Week 2019. Tickets go on sale 9am January 24.